Frontier Developments has announced that its excellent dinosaur park building game, Jurassic World Evolution, is getting new DLC this month. Secrets of Dr. Wu focuses on the not-entirely-trustworthy creator of most of Jurassic Park and World’s prehistoric wonders. Jurassic World: Secrets of Dr. Wu will also introduce some new species not seen in the base game, such as the Olorotitan and the venomous Troodon, plus the three new Wu-created hybrids seen in the trailer above: the Stegoceratops, Ankylodocus and the Spinoraptor. 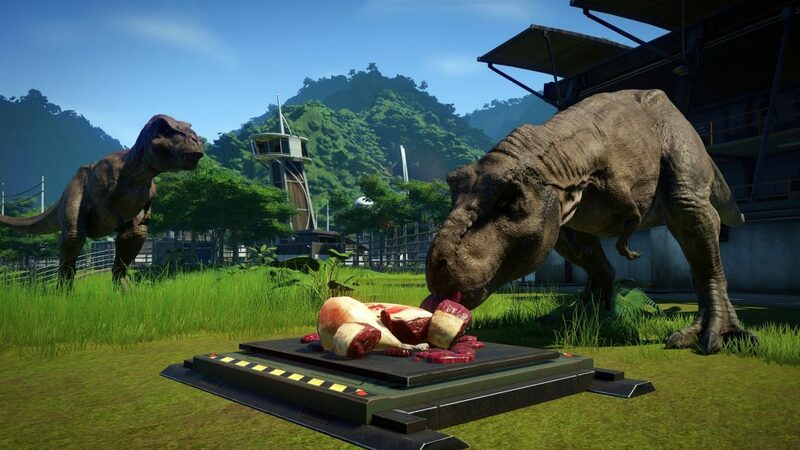 Progression in the DLC will also carry over to the main game, including the new camouflage gene used by the Indominus Rex in the 2015 blockbuster Jurassic World. To access the DLC, players will first need to have earned a four-star rating on Isla Muerta in the base game. 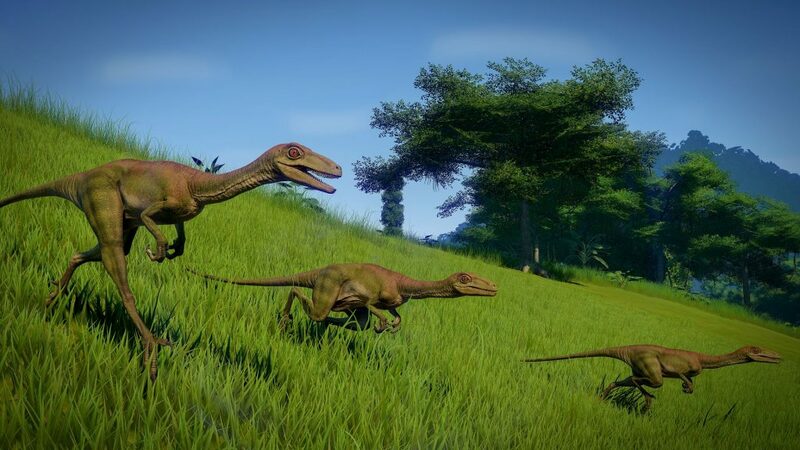 Alongside this new paid content, that same day will also see a free update that will add an optional day/night cycle, new dinosaur behaviours, new feeders and more contracts to extend the life of the game. Jurassic World Evolution: Secrets of Dr. Wu releases on November 20th for PC, PlayStation 4 and Xbox One.